My poster represent ecology. The trees and leaves represents nature. 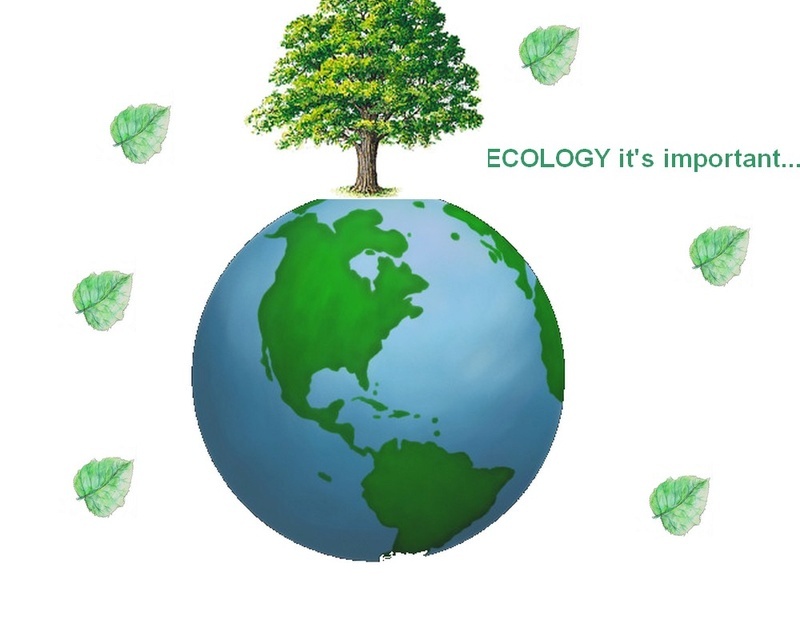 "Ecology it's important..." in green because the nature is green. The title is "Ecology it's important..." because I think it can be useful stop pollution. And the earth because i think is good for a poster for ecology.